Durability : Spring cover. Non-slip foot pads. Steel frame. Restriction of use : 80kg maximum user weight. HOME USE ONLY. Versatility : Can be used by children and adults: play or physiotherapy. 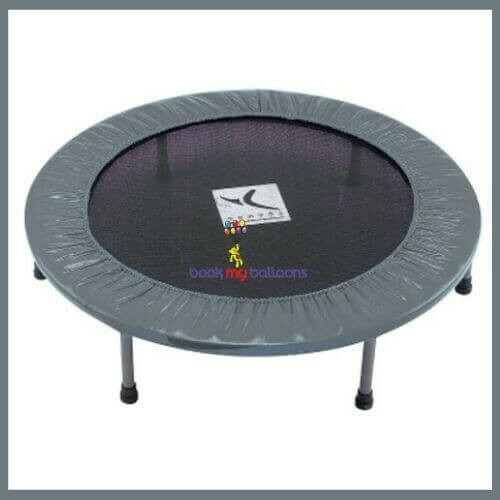 Comfortable : Jumping surface diameter: 80cm.